Owl Tattoo Designs - As birds of the night and birds of prey, the owl has been associated with psychic powers, the "angel of death," and the goddess of night. 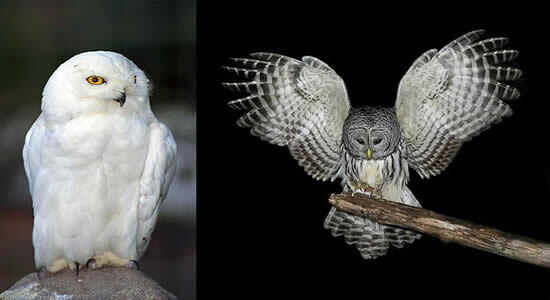 Greek, Roman, and Celtic mythology all have owls as representatives of spiritual influence, wisdom and knowledge. Hinduism uses the owl as a symbol of cosmic spirituality as well. 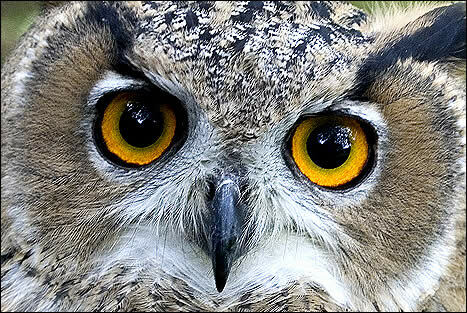 Native American religions and shaman priests have placed numerous spiritual associations upon the owl. The Cree believed that the whistles of the Boreal Owl was a call to the spirit world. If an Apache dreamed of an owl, it meant that death was eminent. Cherokee shamans looked to Eastern Screech Owls for guidance on punishment and sickness. 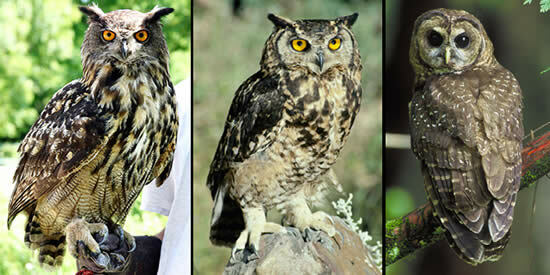 In Africa the owl is associated with witchcraft and sorcery. To the Bantu the owl is the associate of wizards. In eastern Africa, the Swahili believe that the owl brings illness to children. Zulus in southern Africa view the owl as a bird of sorcerers, and in the western part of the Africa the bird is considered a messenger of wizards and witches. In Madagascar owls are said to gather with witches and dance on the graves of the dead. As a spiritual symbol, owls can be found throughout the world. Australia, China, Greenland, India, Indonesia, Japan, Russia and Sweden all have cultures or mythical traditions that give considerable spiritual significance to the owl. 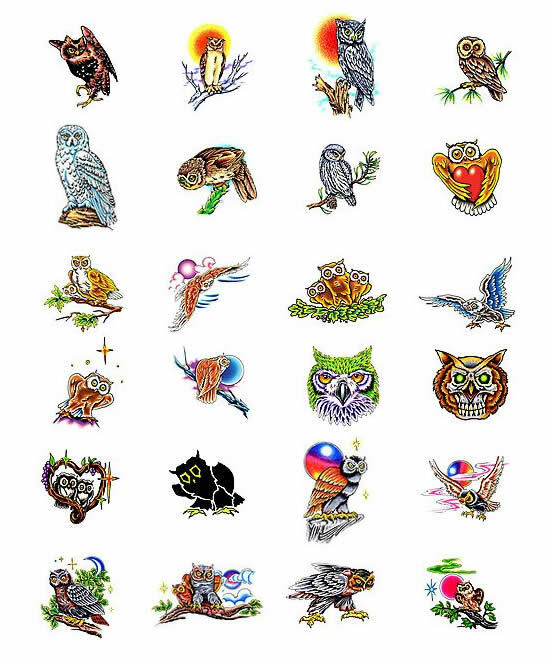 Choose your own owl tattoo design from Tattoo-Art.com. Find and buy the owl tattoo design that's perfect for yourself. Choose your own tattoo from these owl tattoo design ideas by the world's top tattoo artists and illustrators at Tattoo Johnny.